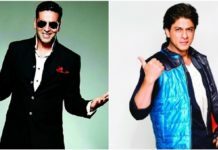 Blog to Bollywood team was invited to cover the trailer launch of the most awaited movie of the year – Happy New Year. 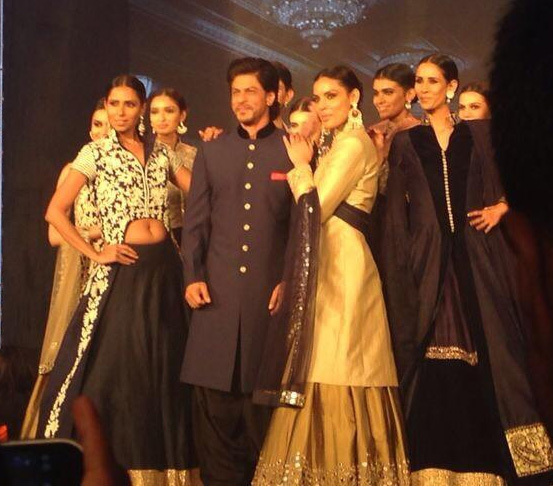 The event was a grand success undoubtedly the biggest trailer launch of any Bollywood Movie. 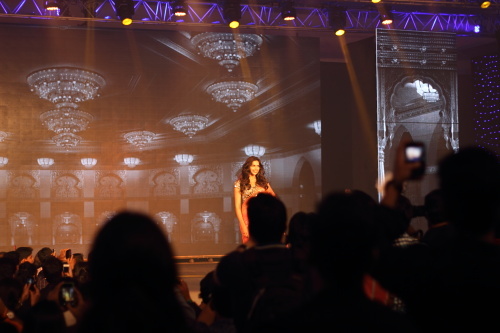 The show started with ramp walk by the big star-cast of the movie which includes Shahrukh Khan, Deepika Padukone, Abhishek Bachchan, Boman Irani, Sonu Sood and Vivaan Shah. There was a special performance by the music director duo Vishal-Shekhar. 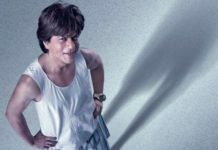 Other features of the event includes media interaction of the star-cast, Independence Day wishes by SRK and Boman and of course the official trailer release. Overall, it was a fun evening. Happy New Year trailer launch was colorful, vivacious and noisy.